Emile Male's book aids understanding of medieval art and medieval symbolism, and of the vision of the world which presided over the building of the French cathedrals. 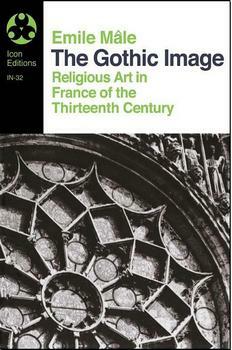 It looks at French religious art in the Middle Ages, its forms, and especially the Eastern sources of sculptural iconography used in the cathedrals of France. Fully illustrated with many footnotes it acts as a useful guide for the student of Western culture.